Most of us have heard the terms seo and sem . Internet marketing is as important as the website itself, but how does a website really get top ranking? Waterford Media uses proven internet marketing techniques. 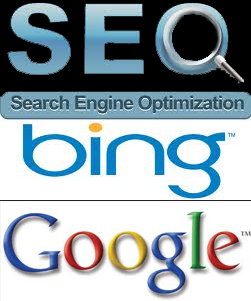 Contact us to setup your custom seo / sem plan.